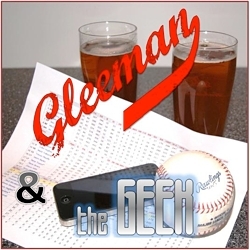 Topics for this week's episode of "Gleeman and The Geek" included Drew Butera and evaluating catcher defense, Brian Duensing starting or relieving, pursuing Joe Saunders, drinking at noon, gay athletes, online dating, the vetting process for weirdos, talking prostitution during a haircut, interviewing Dave St. Peter, the arbitration process, preparing for TwinsFest, Nick Blackburn's wrist surgery, Elliott Gould's chest hair, grading the Twins' offseason, and playing hooky. Semantics I’m sure but if he’s consistently between the 45th and 90th best starting pitcher in baseball why do you keep calling him a #4 starter? He seems like the definition of a #3 starter to me. You don’t commit to this too much, but I do think the general approach of grading an offseason by averaging the grades of individual moves, even a weighted average, is flawed. 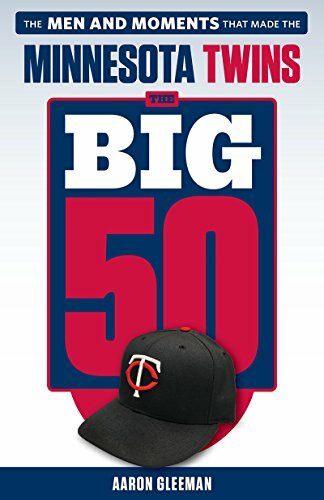 If the only Twins move had been the Ben Revere trade, and there had been no other trades or signings, the Twins’ offseason wouldn’t warrant a B+. An offseason grade’s as much about what you didn’t accomplish as how efficiently you performed the moves you did make. I do think a C- is fair.